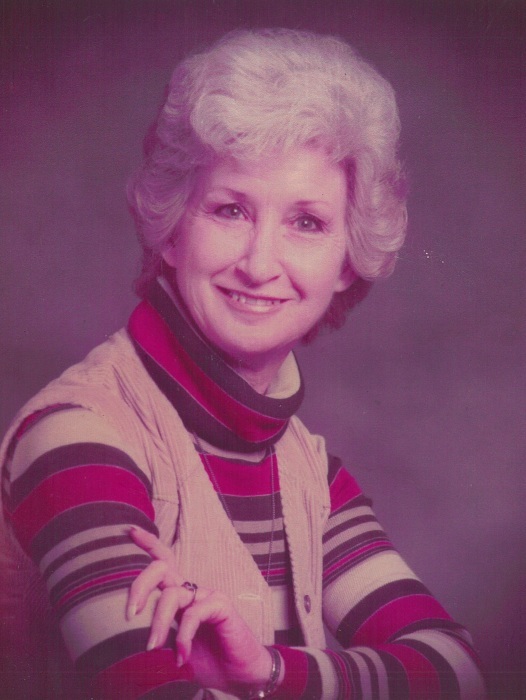 Memorial Service for Edna Rawson, age 86, of Little Elm, will be held at 2:00 P.M. on Sunday, April 14, 2019 at Murray-Orwosky Funeral Chapel with Buddy Wiggins officiating. There will be no formal visitation. Mrs. Rawson passed away on Wednesday, April 10, 2019 at Medical City Denton. Edna was born on September 18, 1932 in Sulphur Springs, TX to Henry Fred and Cora Belle Underwood. Edna was a financial bookkeeper and of the Baptist faith. She is survived by her daughter, Cleta Jean Clark and husband, Garry of Denton; son, Michael Eugene Boss and wife, Elynn of Frisco; grandchildren, Sabrina, Shannon, Brandon, David and Justin; 10 great grandchildren; sister, Freda Birdwell and husband, Bill. Edna was preceded in death by her husband, Thomas Rawson; daughter, Kathi Dawn Logan; sisters, Mary Rehbeger, Betty Peugh, Lula Pierce, Shirley Momon; brother, Henry Fred Underwood, Jr.